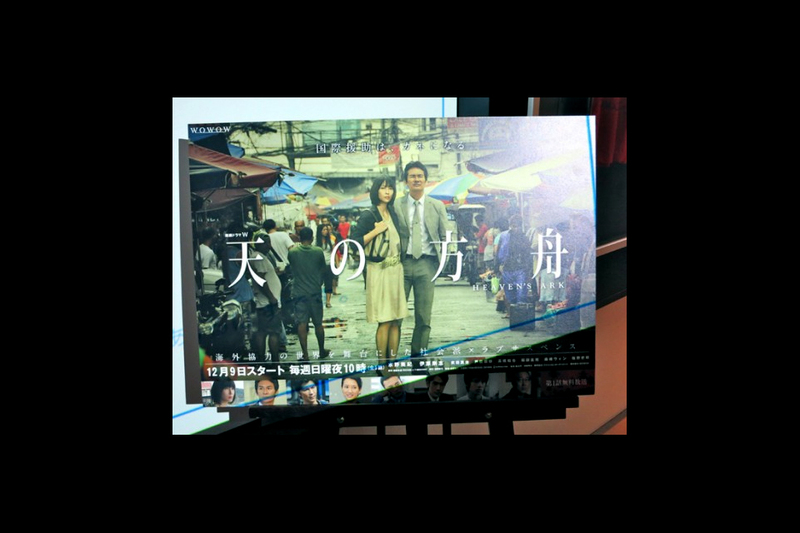 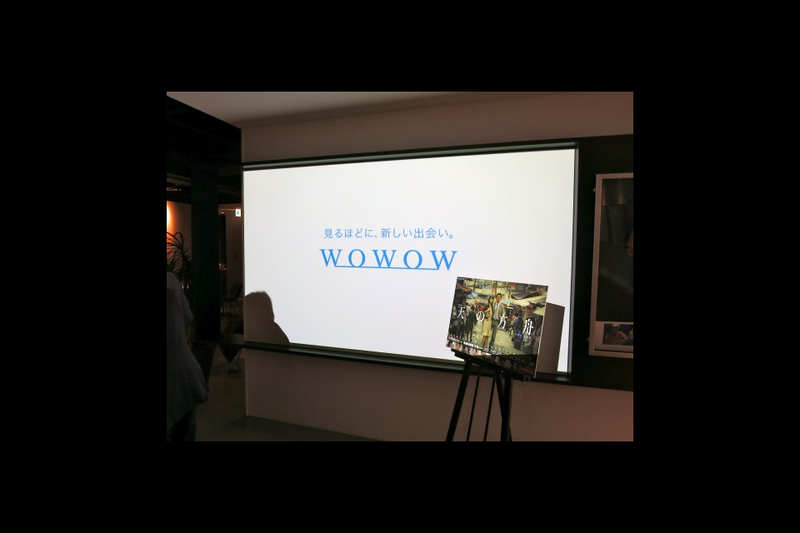 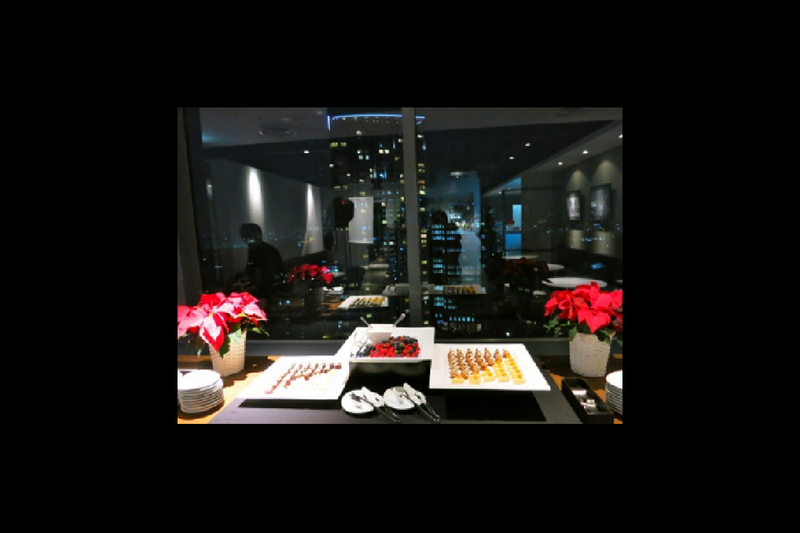 As a part of the promotion of the new drama series “Ten-no-Hakobune”, aired by WOWOW, a premiere screening of the first episode was held. 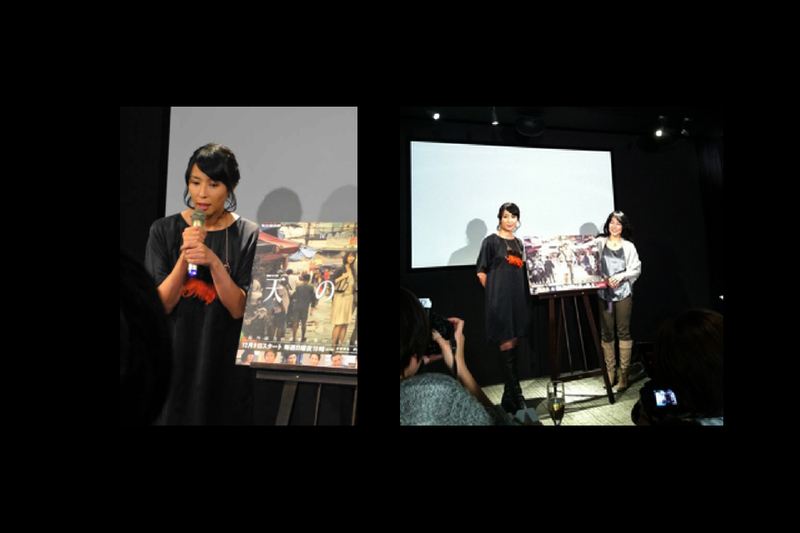 After the screening, actress Miki Mizuno and the original author Masumi Hattori appeared on stage for a talk session. 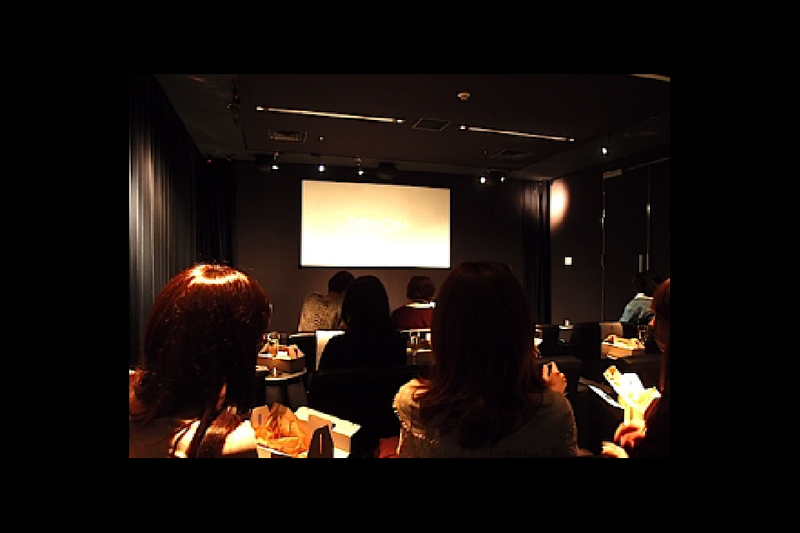 As the main theme of the drama is the determination of women and how to live life successfully as a woman, we invited women who have a lot of influence as well as bloggers who are extremely active in their respective fields.